What is involved with being a Farm Equipment Mechanic? Farm Equipment Mechanics today have much more sophisticated and technical jobs than they did in the last century. 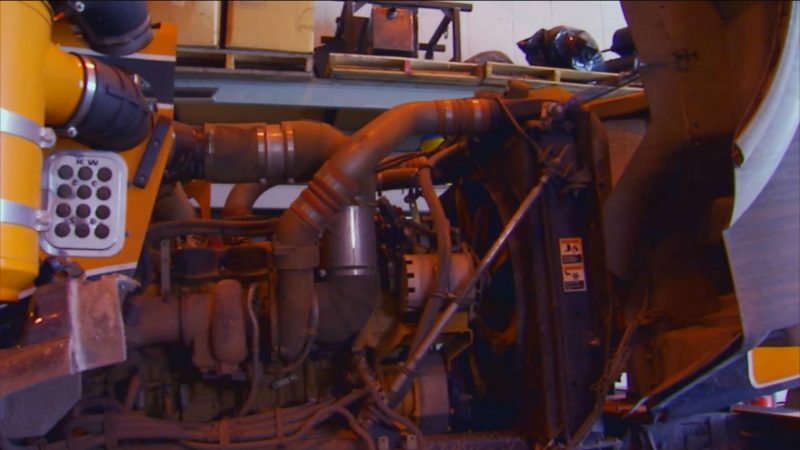 So much of the equipment used on farms now is computerized, just like cars, so it’s important that the mechanic be up-to-date on all the latest technology, while also knowing about older equipment that may still be in service. 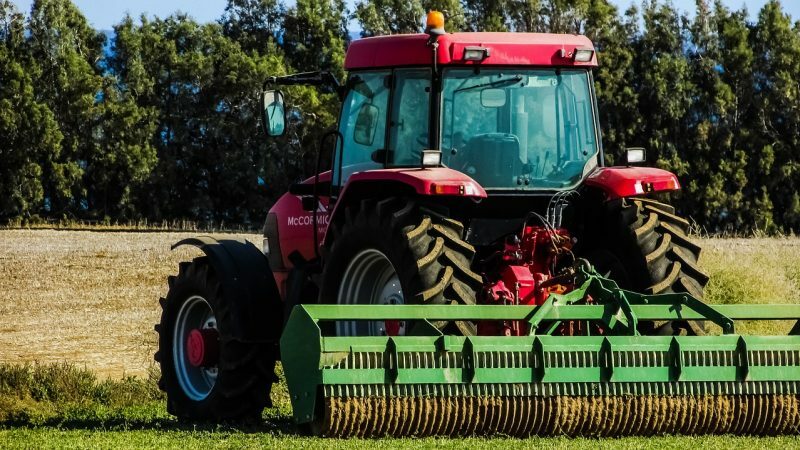 Most farm equipment mechanics work for the companies that make the equipment, maintaining and repairing it, so they have to know that particular manufacturer’s products backwards and forwards. Many mechanics, good ones at least, also have to be able to repair older equipment which may come from other manufacturers. Plus, farm equipment mechanics also need to be prepared to repair smaller home equipment like riding lawn movers and garden tractors. The work is often done in a climate-controlled shop; so, the work environment is similar to that of a car dealership although much bigger. Occasionally the mechanic will need to go out to the farm or ranch to trouble-shoot the equipment problem and sometimes make repairs there, especially when transporting the equipment will be very difficult. In that sense the mechanic is like a doctor who does house calls. The on-location repairs and maintenance get more difficult as the machinery becomes more technical and complex, however. If you like to work with your hands, have had some experience or interest in changing the oil in your car, and like the idea of occasionally working outside on a farm, then Farm Equipment Mechanic might be one of the most lucrative mechanics careers you could select. A certificate or Associate’s degree can help you get into the field, or some companies will train you while you’re on the job earning money. This field could be it! What Degrees Relate to Careers in Farm Equipment Mechanic?